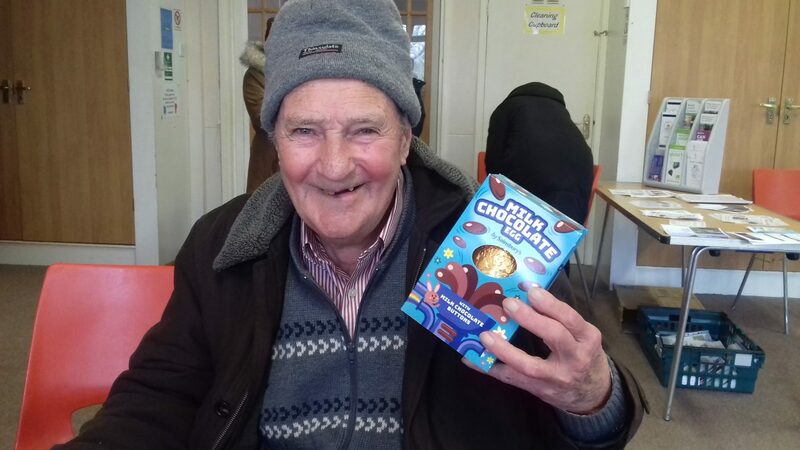 We would like to say a big thank you to Sainsbury’s Kingswood store for donating over 80 Easter eggs and treats for older people and community groups across Bristol. The store which chose LinkAge Network as it’s local charity of the year in 2017, has been supporting LinkAge Network throughout the year to make an impact in local communities. The donations were distributed by LinkAge Network’s Community Development Coordinators across Bristol to community groups including North West Bristol Food Bank, Ambition Lawrence Weston and Port Elizabeth Older People’s Property. We would like to say a big thank you to Sainsbury’s Kingswood store for this egg-citing donation and for their ongoing support. If you would like to find out more about how you can support LinkAge Network, then please contact Kate Constance, Fundraising Manager on 0117 353 3042 or email kateconstance@linkagenetwork.org.uk.